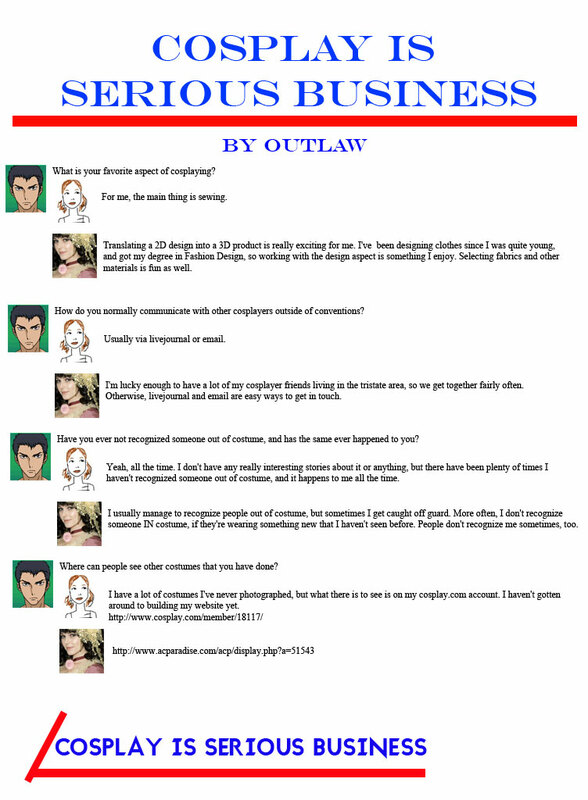 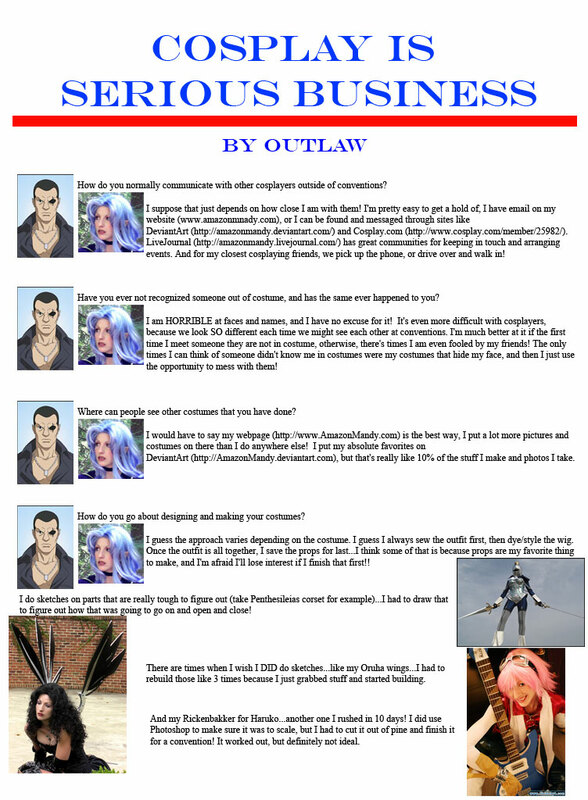 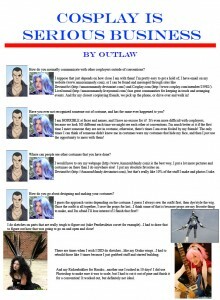 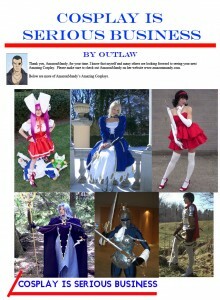 Sexism in Anime Fandom at Otakon 2012: Watch the panel! 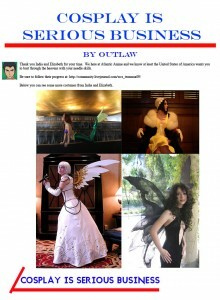 As taken from the September 2006 issue of Success Magazine. 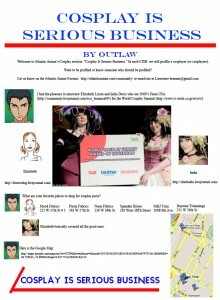 Please view the attached PDF version. 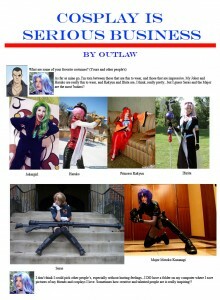 To see all the products that I recommended in this article. 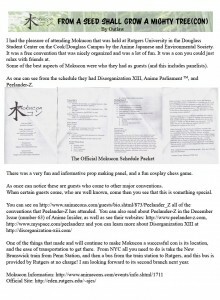 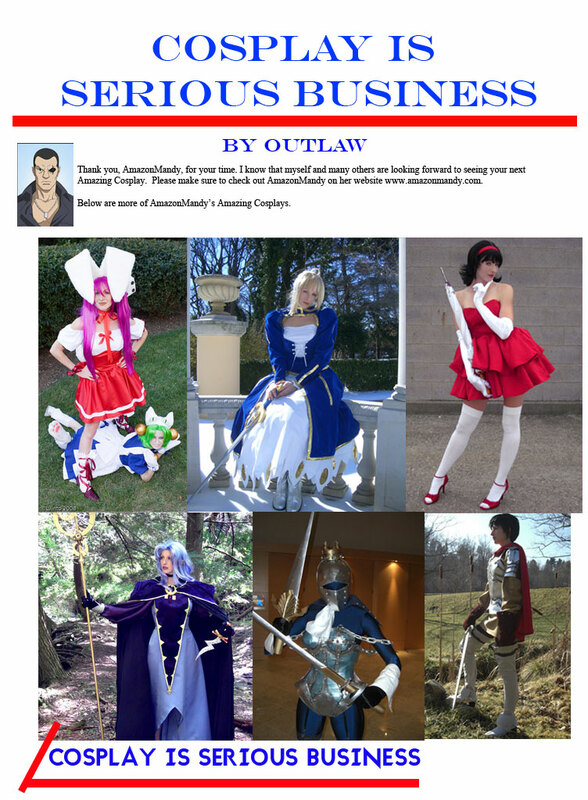 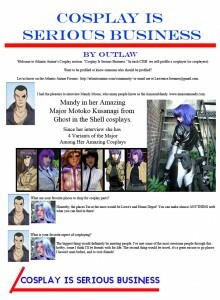 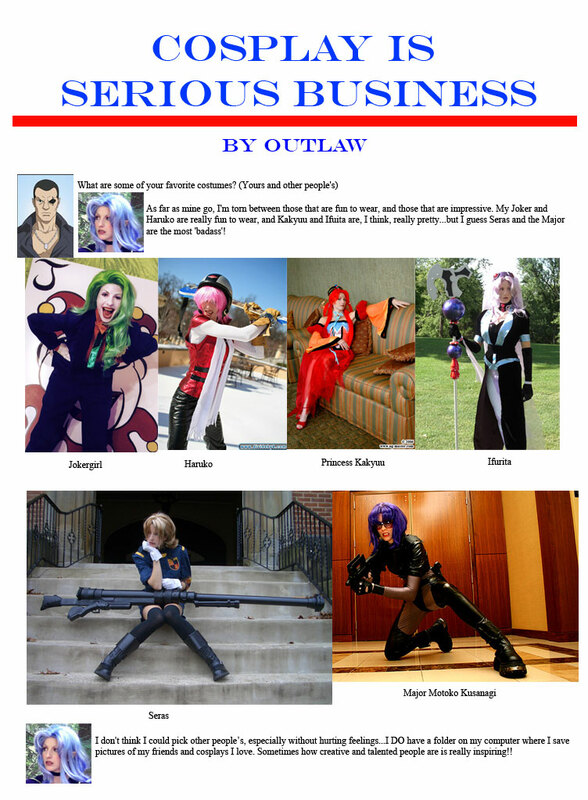 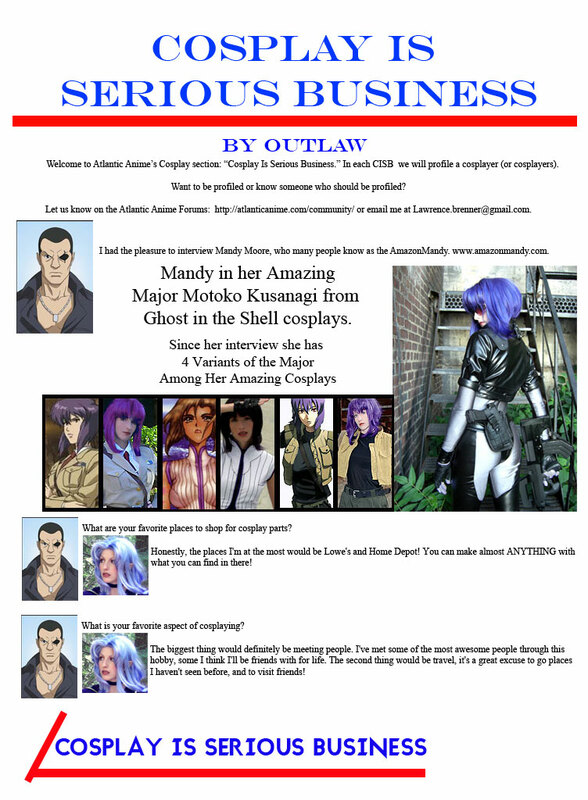 Article arranged for Roland Kelts: http://www.3ammagazine.com/3am/japanamerica-cosplay-in-the-usa/ I connected him to the cosplayers.